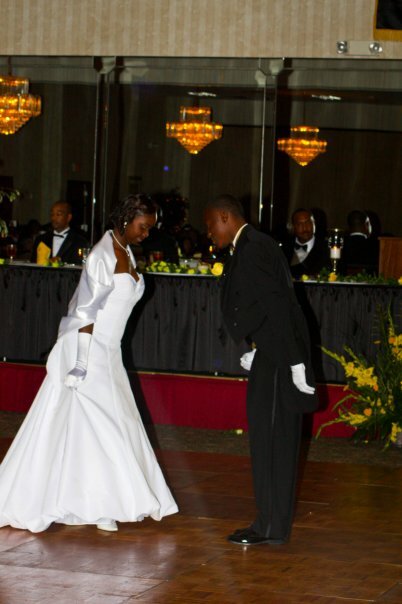 The Alpha Beautillion is the culminating event of The Alpha Academy where junior and senior beaus are showcased before family, friends, and invited guests. The event serves to acknowledge the recent graduates and their academic achievements, as well as their accomplishments throughout The Alpha Academy. Beaus who have satisfactorily completed all requirements are presented with awards and are awarded college scholarships. “Mantle of Manhood” is also bestowed upon the Beaus and the program concludes with members of the fraternity encircling the Beaus while singing the fraternity hymn.